This commercial grade sealer can handle any kill with no problem. Ensure that game meat stays fresh in the freezer for months by sealing it with the Weston Vacuum Sealer. The stainless steel construction offers durable, easy to clean operation with a transparent acrylic lid for easy monitoring. The LED display offers convenient operation options, including an Automatic mode for simple, one-touch operation. 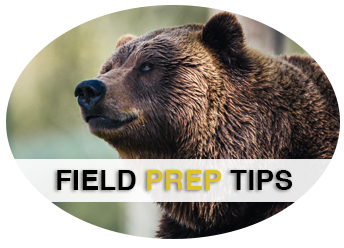 The extra large Teflon bar prevents jamming and sticking, and the 15" width offers the largest bag option to accommodate even the most successful hunt. 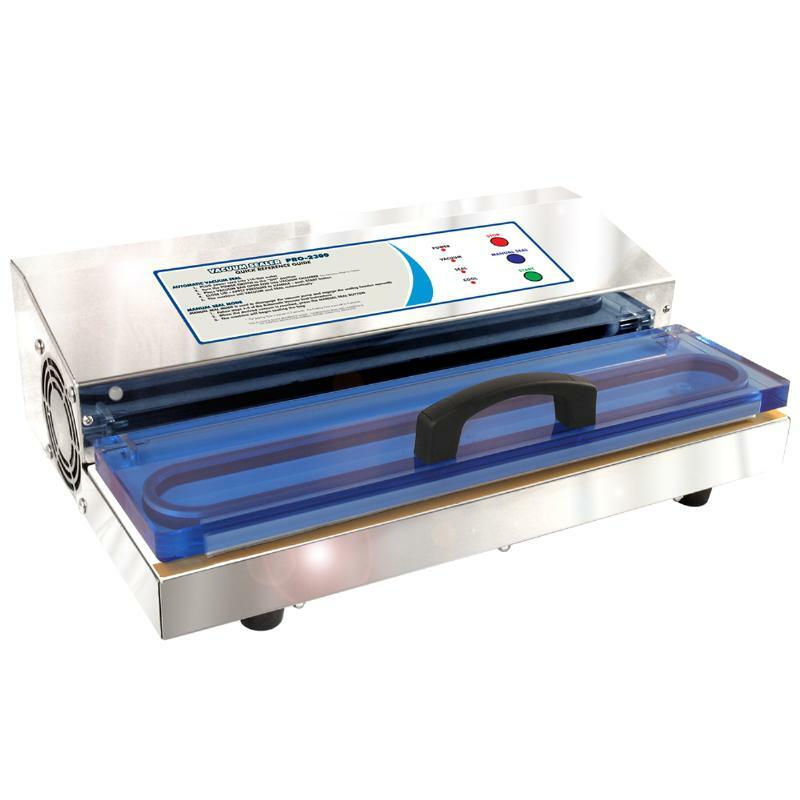 To handle such demands, this vacuum sealer is equipped with a 715 watt motor (fan cooled to prevent overheating) and a double piston vacuum pump.